Ranked Ladder Season 45 "6 Abilities Edition IV"
It's time for a new Ranked Ladder Edition! 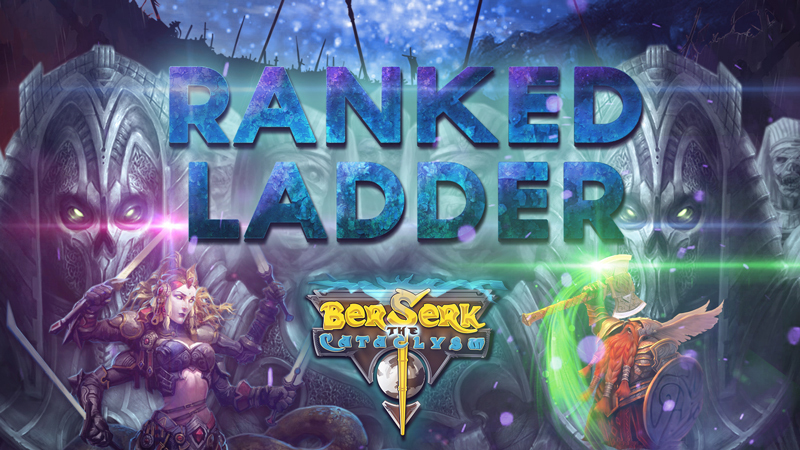 This time, the Ranked ladder wil last from the November 30th, 00:00 (CET), to December 7th at the same time. Don't miss it!